A David Bowie box set being prepped for release will feature material he recorded between 1974 and '76 for The Gouster, an album that never got relesed. 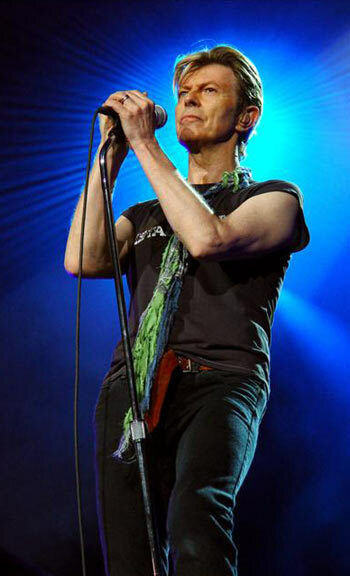 Bowie's producer, Tony Visconti wrote in the liner notes for the box set titled Who Can I Be Now? (1974-1976) that, "Gouster was a word that was unfamiliar to me but David knew it as a type of dress code worn by African American teens in the '60's in Chicago. But in the context of the album it's meaning was attitude, an attitude of pride and hipness."